Just few hours ago, Apple’s ‘Let Us Loop You In’ event took place at their campus at Infinite Loop, California. Turns out, the word ‘loop’ doesn’t even mean anything and has nothing to do with the new announcements at all. Anyway, here are 5 things you need to know from the keynote. According to them, this tiny iPhone has been requested by many and is suitable for those 1st time users of iOS. 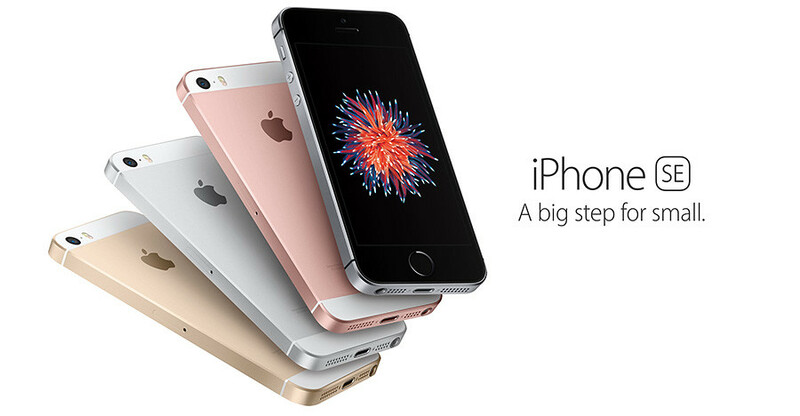 The iPhone SE comes with the same specs as the 6s, with 12MP back camera, 4K video recording, Live Photos, Touch-ID fingerprint sensor, Apple Pay, A9 chip and an additional colour variant; Rose Gold. The price starts at $399 (RM1.6K) for 32GB and $499 (RM2K) for 64GB. If you have been wanting the iPad Pro but dont like the 12.9″ display, you now have the choice to get it in a smaller footprint, with 9.7″ screen. That’s actually the same size as the normal iPad Air. The new iPad Pro has everything the bigger sibling has, 4 speakers, Pencil support, 12MP back camera (the 12.9″ iPad Pro only comes with 8MP camera by the way), Smart Connector & A9X chip. One thing to note though. 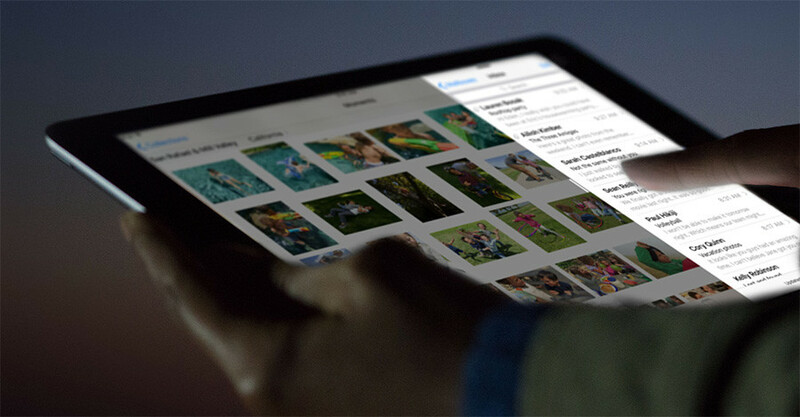 The smaller iPad Pro comes with a feature called True Tone Display. It uses advanced four-channel ambient light sensors to automatically adapt the color and intensity of the display to match the light in your environment. This thing is priced at $599 (RM2.5K) for 32GB Wifi version and goes up to $899 (RM3.6K) for 256GB Wifi. The new update brings ‘Night Shift’. Night Shift uses your iOS device’s clock and geolocation to determine when it’s sunset in your location, then it automatically shifts the colors in your display to the warmer end of the spectrum.1 In the morning, it returns the display to its regular settings. The note app is now Touch-ID protected so no one can view your private notes besides yourself. The new iOS update also comes with enhanced News app, Education stuff and Carplay support which… seriously.. don’t really matter to many of us. Oh by the way, this new update is available to download and install now. Nope. No new Apple Watch although it has been exactly 1 year since the announcement. What we get though, are some new bands. 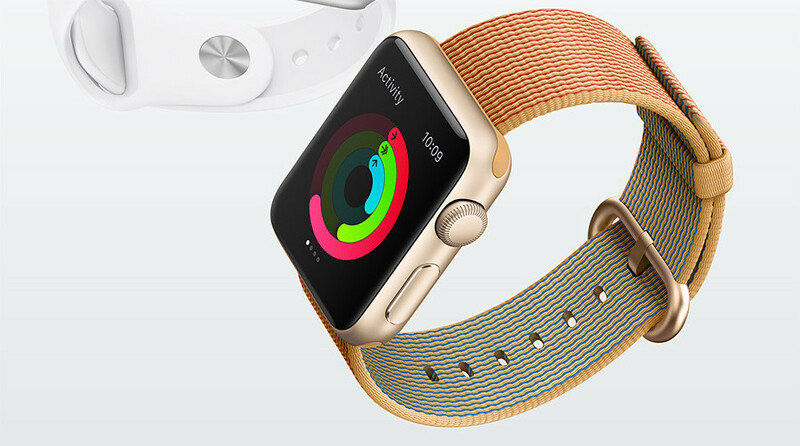 Apple has introduced new straps made of woven nylon, new colours for the Milanese Loop and Sports band. On top of that, the Sports version now costs only $299 (RM1.2K) for the 38mm version. 5. 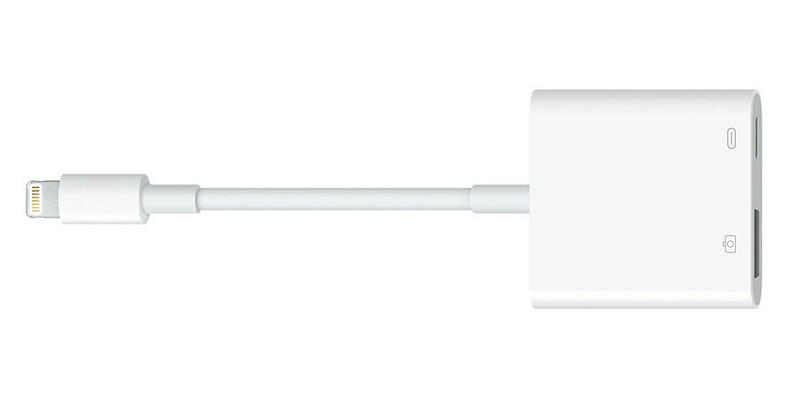 New accessory: Lightning to USB 3 Camera Adapter. By powering the Lightning to USB 3 Camera Adapter with a USB Power Adapter, you can then connect USB peripherals like hubs, Ethernet adapters, audio/MIDI interfaces, and card readers for CompactFlash, SD, microSD, and more to the iPad. This item costs $39 (RM160).